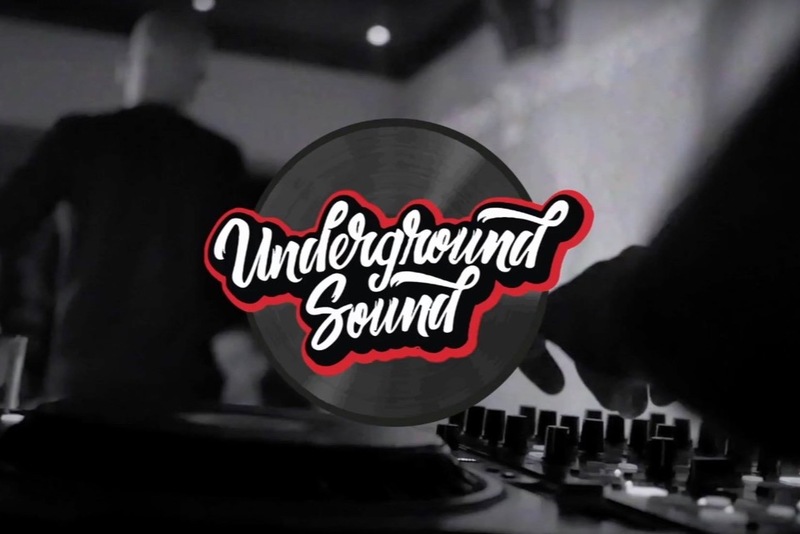 Underground Sound is a digital platform for music, events and subcultures. After 100 articles, 3 events and 1 year documenting the underground scene in Malta, we need your help to go international. From Belgrade to Beirut, there is so much to discover and to share. Born as a blog covering nightlife in Malta, we have since evolved into a portal to the underground showcasing unique events and remarkable artists. Over a year later, the mission of Underground Sound remains the same – to give you the access to the underground culture you are looking for. To give back we threw 3 events: a rap tournament, a meme exhibition and a zombie apocalypse party. We opened up artists to a much wider audience through unconventional promotional campaigns and guerilla marketing tactics that allowed them to perform, grow and move on to the next level. Media coverage of our project to date includes Times of Malta, MaltaToday, ONE Clubbing 92.7, VAMP Magazine, Xarabank TV, and Duggystone Radio (UK). The magazine has overgrown its original scope and we must now adapt to the fast-changing online world and expand to other cities around the world. There is a global underground culture rising and Underground Sound is telling the stories that are shaping the way we are producing, performing and listening to music. In a nutshell: What will the funds be used for?